Feel free to browse the eclectic mix of spaces we have created for small people. 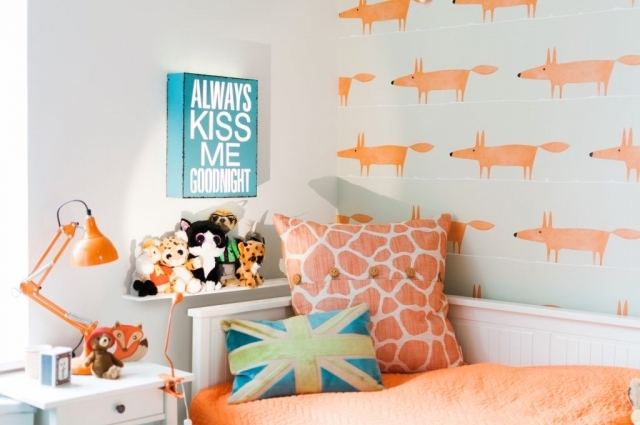 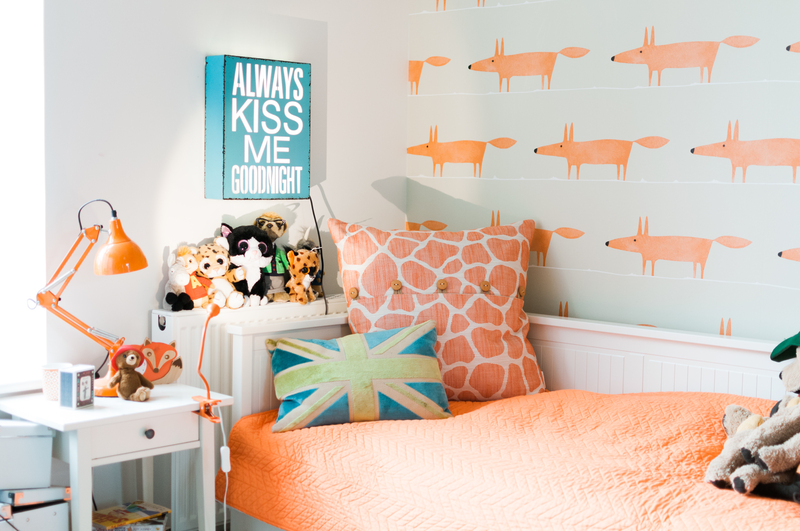 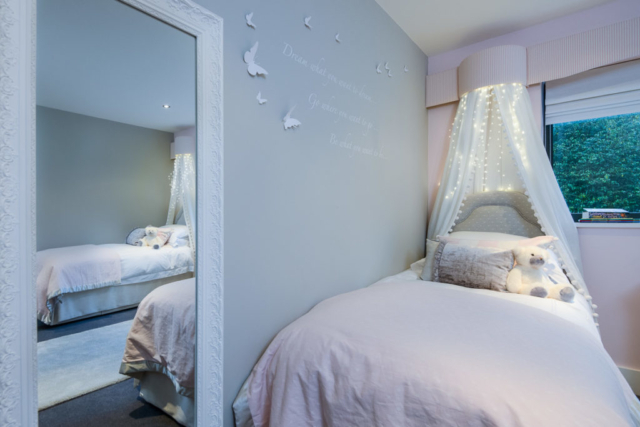 We are always inspired by creating a design to reflect each personality, from bright orange cheeky fox wallpaper which was the start point for an energetic bouncy and fun 9 year old, to the pale pink candy floss coloured bedroom of two sisters mad about ballet and butterflies. 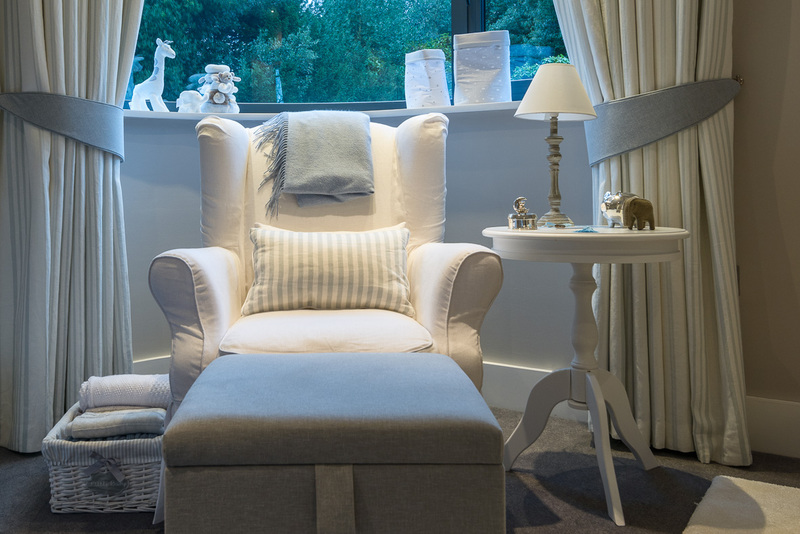 The pale grey and baby blue nursery was designed for those early years when a sense of calm and tranquility is needed to aid blissful sleep. Lastly this fun and vibrant playroom was created for maximum play space, comfort and functionality.